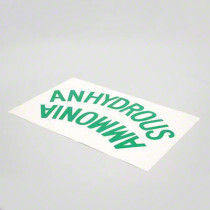 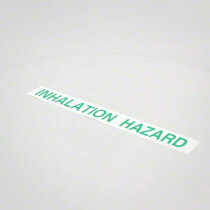 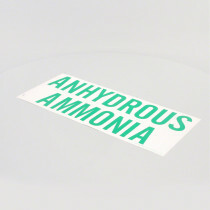 The selection of Anhydrous Ammonia Decals available at SpraySmarter.com draw individual’s attention to cautionary information about anhydrous ammonia in their presence. 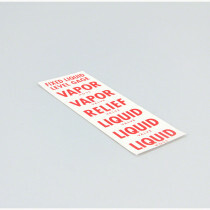 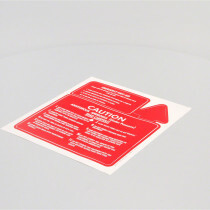 The decals offered come in a range of sizes and warning labels to provide for a variety of situations. 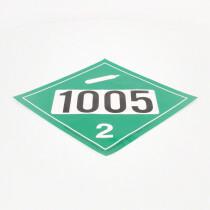 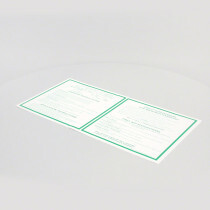 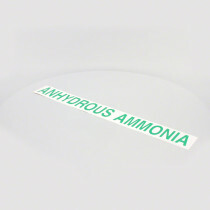 The anhydrous ammonia decals are ideal to indicate to individuals that there is anhydrous ammonia present in a cylinder or truck. 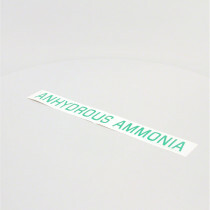 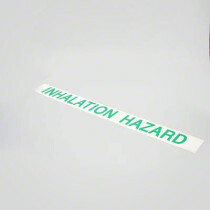 There are additionally decals available to represent caution, first aid, transfer and inhalation hazards for anhydrous ammonia.